The Staff at Loudon Funeral Home is dedicated to the families we serve. 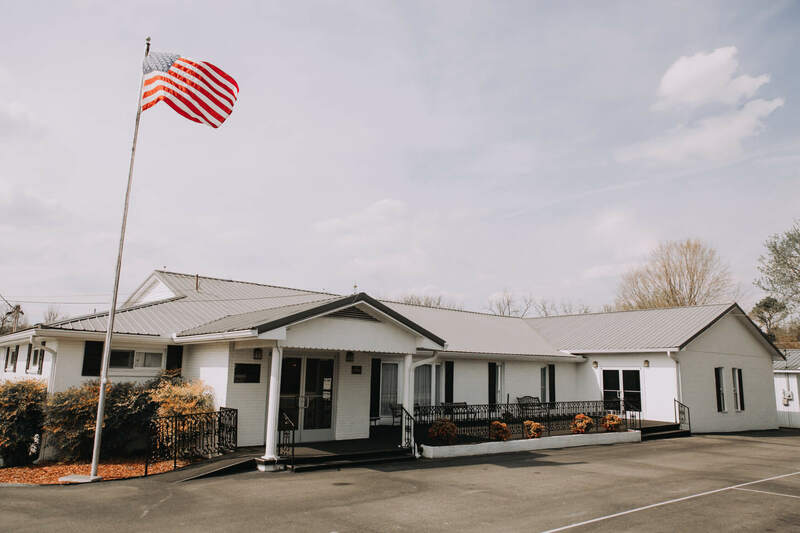 With a strong commitment to integrity, service, and professionalism, Loudon Funeral Home seeks to meet all the personalized needs of families while maintaining a fair price. We are proud to be family owned and operated since November 3, 1983. At Loudon Funeral Home, we have always been proud to say that we are large enough to serve yet small enough to care. When you choose us, we consider this commitment as a sacred trust between your family and ours. For Loudon Funeral Home employees, our occupation is not just a job; It is a lifelong commitment to the community and the families we serve; your family becomes part of ours. Our goal is to take the time to know all of the people we serve so that we can better help you celebrate the life of you loved one. In every aspect, Loudon Funeral Home maintains a tradition of personal attention to our families needs and individual desires. We offer professional direction of services, whether held in the funeral home, church, cemetery, mausoleum or other private facility. With over 35 years of dedicated service to the residents of Loudon and surrounding counties, our growth has been both structural and service-oriented. Our service has grown to include At-need arranging of services, Pre-planning, Cremation Packages, direction in monument selection and assistance in obtaining cemetery plots. It is our sincere desire and hope that you find our web site helpful as well as informative. Please feel free to contact us at anytime with questions or comments.